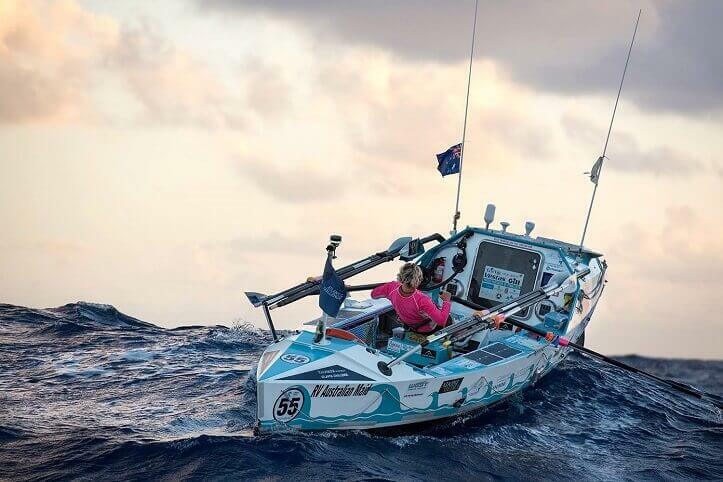 Sydney woman Michelle Lee is set to become the first Australian woman to cross any ocean solo in a rowboat, when she arrives in English Harbour in Antigua this month. It’s been a rapid rise to the top for Michelle, who last year became the fastest woman to row one million metres, bagging her a world record. It took her just five days. In her first recorded phone call since setting off, Michelle admitted while the rowing schedule has been gruelling, she is in good spirits despite a few injuries. She’s due to finish her journey in 11 days after spending more than 60 days on the open ocean. Her designated person ashore Tony Roberts said what she’s achieved so far is incredible.